In addition to the exhibition, a series of fun and educational programs will be on offer to the public. 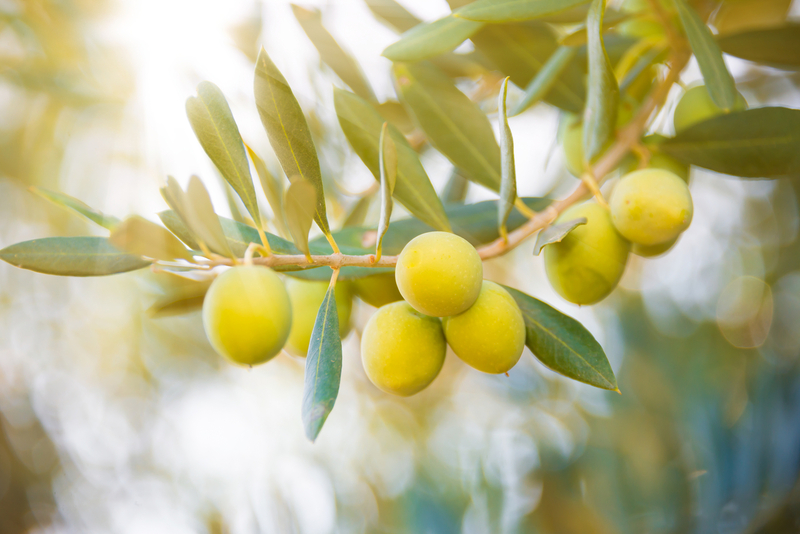 The 'Scavenger Hunt' will enable parents and children to engage with the exhibition in a fun and interactive way, while ‘Olive Oil: The Golden Treasure’ will allow visitors to learn about and experiment with natural ingredients. By sidney12• 2 hours 50 min ago. thanks for sharing this article. One need best blender for smoothies under $100 to drink fresh juice and smoothies. By ianmugoya• 5 days 6 hours ago. Baraks is swahili means blessings. Hence a blessing garden. By pioneerseo• 1 week 5 days ago.